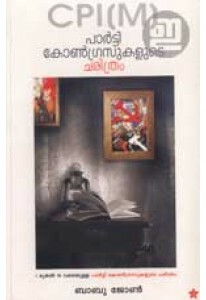 A tribute to V C Harris by Babu John. 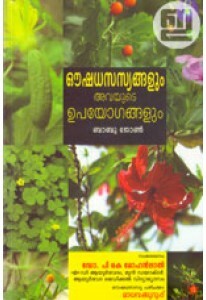 V C Harris , the renowned academ..
Information about 351 medicinal plants compiled by Babu John. Each .. 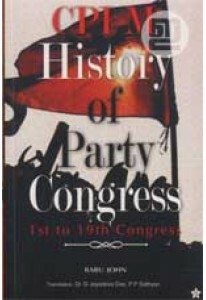 The first ever documentation of the history of Party Congress of th..